Coho and chinook salmon are common sport fish in the Pacific Northwest. 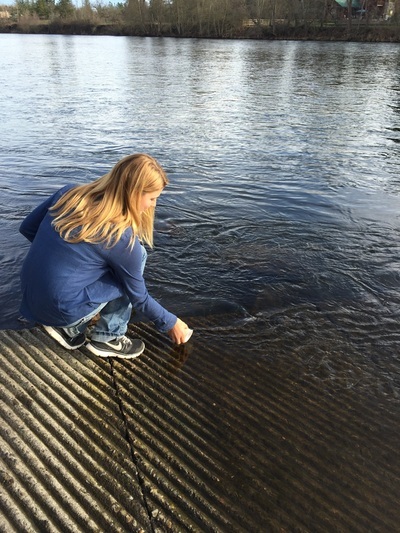 State and local efforts that include habitat restoration, monitoring, stream water quality testing, and habitat inventory data collection aim to ensure that wild salmon are abundant in the Pacific Northwest. 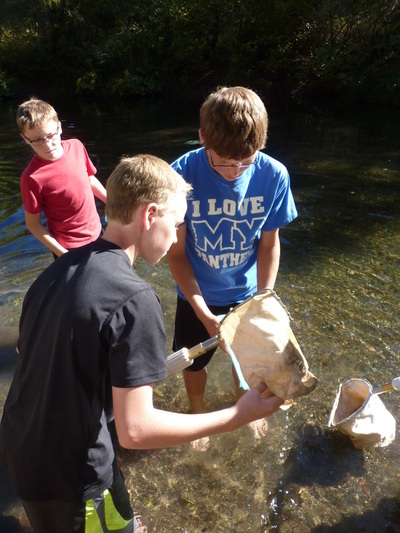 Students utilize field data sheets to collect water samples and assess watershed health. 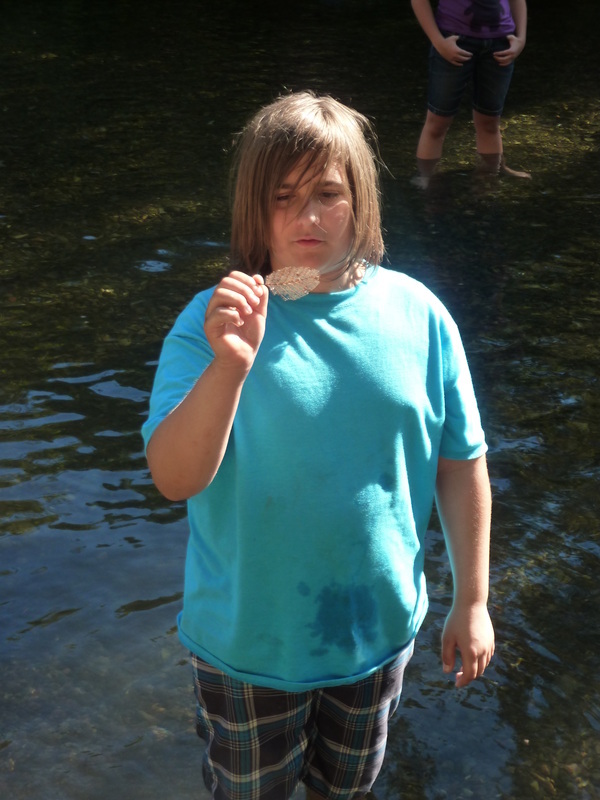 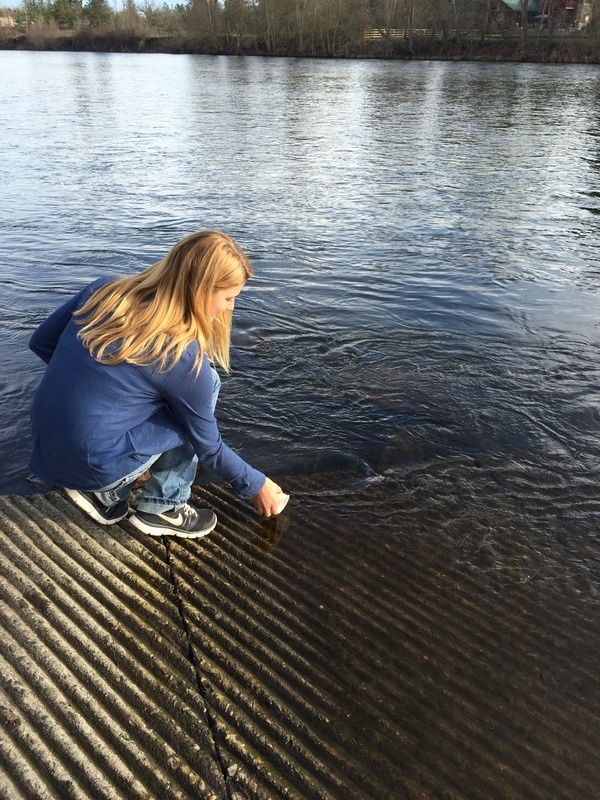 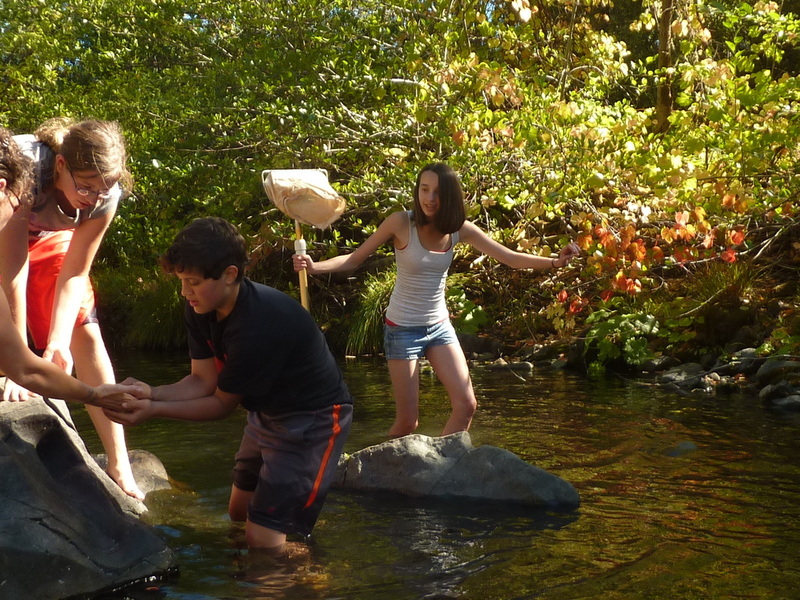 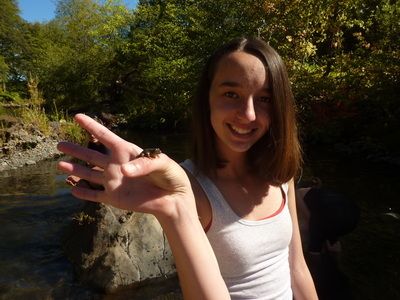 In addition, students participate in the Fish Eggs to Fry program with the Oregon Department of Fish and Wildlife which involves raising salmon eggs in a classroom aquarium and then releasing them into the Rogue River. 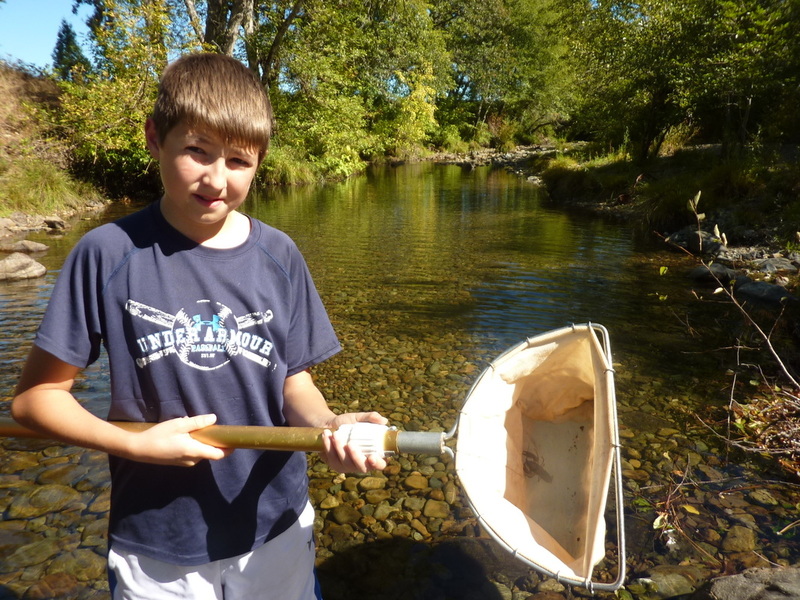 Through this project, students learn the life cycle of salmon and habitat requirements for spring chinook.